Ever since she was a young child, Kelsey had a natural affinity for sports that challenged her both mentally and physically. At first, her desires led her to participate in both gymnastics and cheerleading, and eventually to a short-lived career in running that ended abruptly in 2010 when she sustained a knee injury while training for the Pittsburgh Half Marathon. Years later when she moved to the city, to finish her degree in Finance at the University of Pittsburgh, Kelsey discovered yoga as a means of exercise. Shortly thereafter, the physical benefits of the asanas became secondary to the many other benefits that yoga granted her. Yoga soon became a lifestyle for Kelsey that taught her life’s more important lessons including; self-love, acceptance, understanding, patience, and living in the present. In 2017, Kelsey completed Yoga Flow’s 200 hour Yoga Teacher Training program and with gratitude, accepted a teaching position at the place she has called home for so many years. 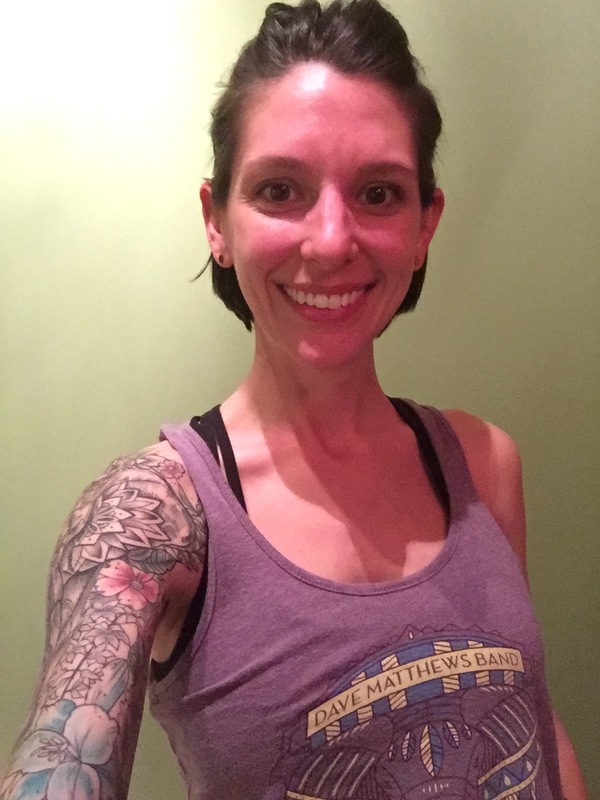 Kelsey's intention is to continue to learn and grow alongside her students while sharing her passion for the practice, as well as the importance of daily gratitude.